hd00:38Packaging traditional home made gingerbread cookies as food gifts. 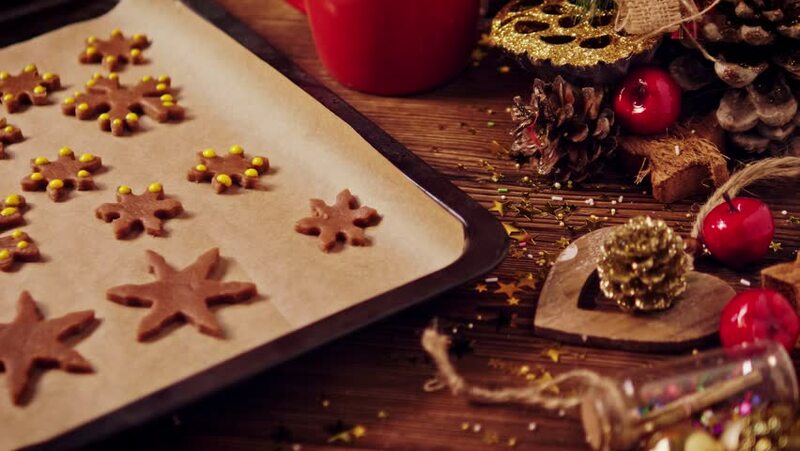 4k00:10Christmas homemade gingerbread cookies on wooden desk. Yellow scented candles made from natural beeswax.